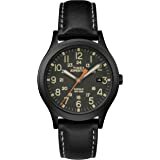 Amazon's Choice for "timex weekender black"
The Weekender collection is all about versatility. Easily switch it up with interchangeable slip-thru and quick-release straps. 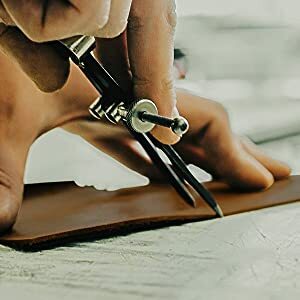 From leather to fabric and with a wide selection of colors to choose from, you’ve got options. 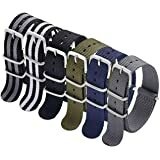 An alternative to the slip-thru straps, quick-release straps are versatile and easy to change. Timex knows the importance of quality. 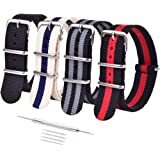 The watches are created using durable materials that are made to last — such as real leather, woven fabric, scratch-resistant mineral glass and all-metal cases. Our revolutionary Indiglo back-light technology changed how the world told time in the dark. Chronographs are unmistakable. 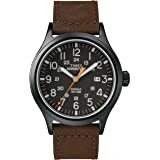 The Timex chronographs include a stopwatch function that can measure time up to 1/20 of a second. Each sub-dial tracks a different measurement. The extra pushers can be used to start, pause and stop the chronograph function. When I bought this watch, I was sort of skeptical as to the quality and if it was really genuine. After placing my order, the watch was promptly sent and received and in a well protected order box. When I took the watch out, I was so excited to put it on my wrist..Tada I had my watch. I can hear the seconds Tic Tic Tic..at first, I was worried about it, thinking it might be a craftsman issue but now I only hear it when I listen for it. I have placed it on both wrist. 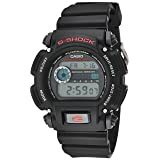 To see, if I had any trouble with its weight or clinking on things since I hadn't worn a watch, since Basic Training. I didn't have any issues and I soon got used to it. I now look at my watch more often then my cell phone or the clock on the task bar to see the time. Thank youTimex for helping me get a watch I am proud and happy to have on my wrist. After losing her previous Timex watch, I decided to buy my mom a new one. 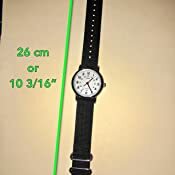 I was looking for something bigger than the typical women’s watch because she was complaining that the one she had before was difficult to read due to its small size. 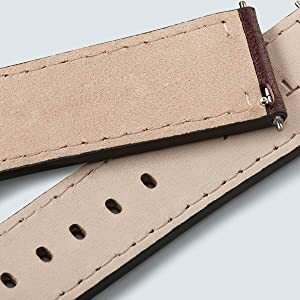 Similarly, she didn’t like the ones that have leather straps since every time she cooks, she gets her hands wet and we all know that water and leather are not compatible. 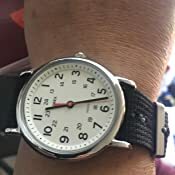 Knowing all that, I knew that I had to get her a nylon strap because actually my own Timex watch has that kind of band, and she liked it. Besides that, the nylon strap is lighter than a metal one and more resistant than the one made out of rubber. Above all, the main feature that I was looking for, it was a backlight. 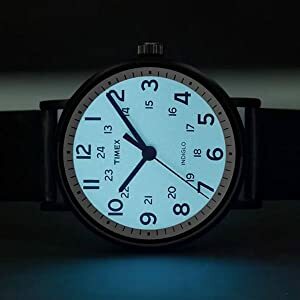 Timex is well known for the Indiglo light (see the pictures) , and in my opinion this brand is one of the best choices out there. 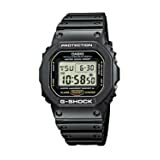 I was initially planning on buying a digital watch, but she liked analog watches more. 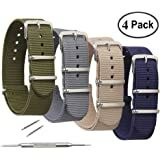 Fortunately, I bought this watch when it was on sale for $22, and it was a good deal for all the features that can came with it. When it arrived, she began using it right away. At first she said it was a little bulky, but now she can read it without any problems. 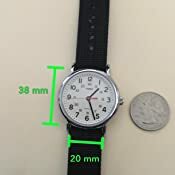 The watch is 38mm width by 9 mm thick, and the strap length is 26cm (10 3/6"). 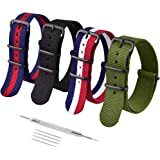 The band has a width of 20 mm if anyone is wondering that and wants to change the strap. On the other hand, you can hear the well known sound of the "tic-tic" if you put your ear close to the watch, although it isn't that loud. It also comes with the instructions. 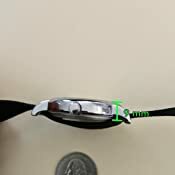 Although it is really easy to use, and the watch doesn’t have too many features, it is good for somebody who wants to take a look at it. The only drawback is that this watch doesn’t have the date, which is something that always comes in handy. On the whole, great deal for the features and quality that you can get with it. 4.0 out of 5 stars"Is it the weekend yet?"... "How would I know?" 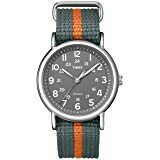 I've wanted to pick up a Timex Weekender for some time now. I'm glad I finally did. - It's a very simply styled wristwatch. 38mm with a stainless case and nylon "NATO" or "ZULU" strap. 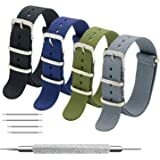 The straps are easily swapped without the need to remove the spring-bars. As far as features; It tells the time. No day or date feature. (It's kind of ironic that this watch is called the "Weekender" when it has no way of telling you what day it is.) The indiglo backlight, is very bright. 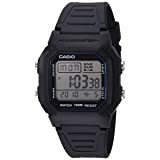 It has a 30 meter water resistance, which means you should avoid getting it wet but the odd accidental splash here and there should be no problem. I do know of people who swim in these and report no problems, but I wouldn't risk it. If you truly need a watch while swimming there are far better choices than this. - It's loud. Loud enough to be heard in a quiet room. 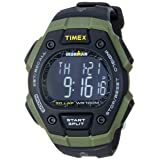 I have another Timex which is also this loud. I had to synchronize them to keep my bedroom from sounding like "dueling metronomes" at night. 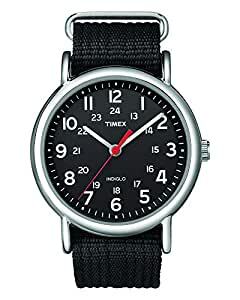 To be fair though I have a third Timex that makes no noise whatsoever, so I think there are just some Timex movements that have this issue, and some that don't. But this one definitely does. - The second hand falls halfway between the indices. (I attached a photo so you can see what I mean) This is probably just a slight misalignment of the second hand and It doesn't bother me at all, but I know some people are driven crazy by that sort of thing. That's it. There's not much more to say about this one. I like it.